A lot of people skip eye creams, may be they just simply view it as an extra skip in their skincare routine? 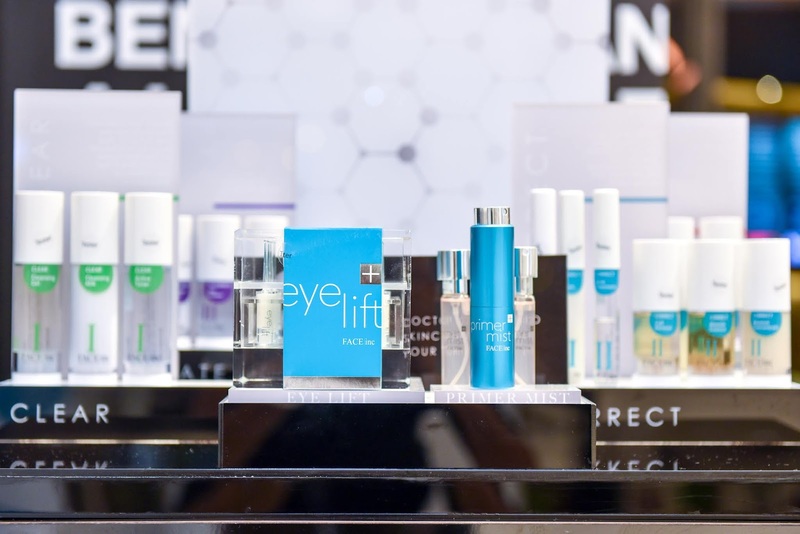 Eye cream is so essential because as I always mentioned that the eye contour is one of the most sensitive parts of the face, and undoubtedly will be the first facial area to reveal fine lines and wrinkles. Preventing signs of aging starts with using eye cream and also can make you look energetic even though you do not get enough sleep. 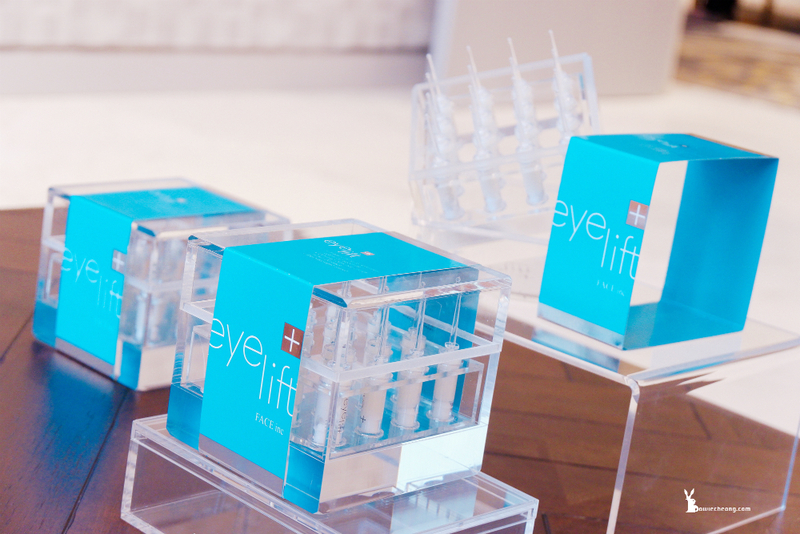 Known as The Face Inc's best-selling product over the past three years, The Face Inc Eye Lift was introduced in 2015. 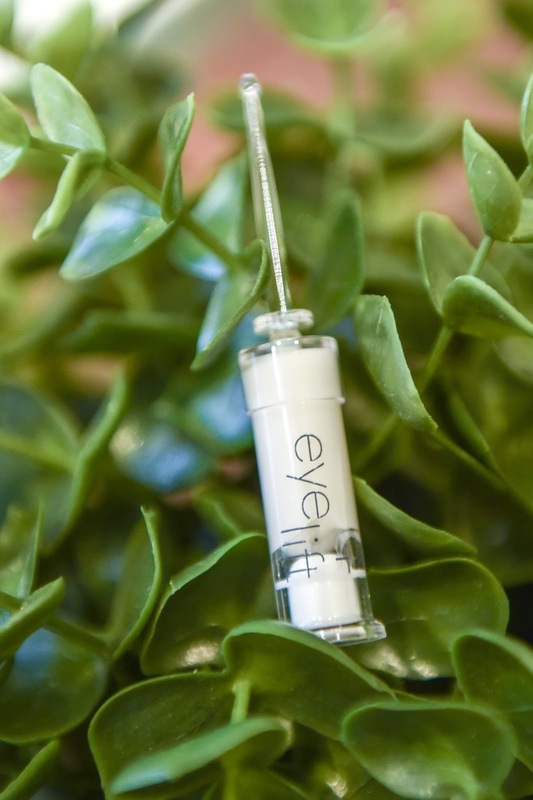 It is a multiple award-winning product, as a peptide infused high performance eye serum that works instantly to smooth and tighten skin around and under the eye while reducing fine lines and boosting elasticity, almost immediately restoring your skins lost collagen. The experience of visibly lifted eyes in just 30 seconds has been proven time and time again by beauty influencers and customers alike! 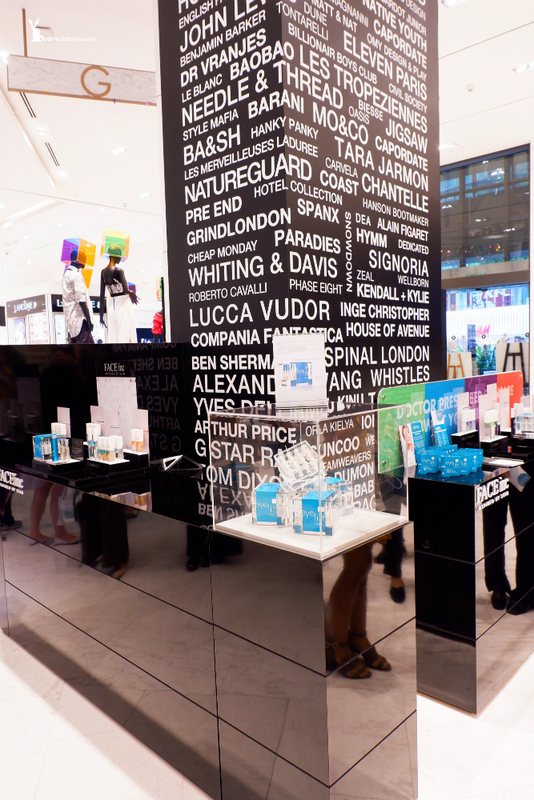 Direction for use: Cleanse face thoroughly. 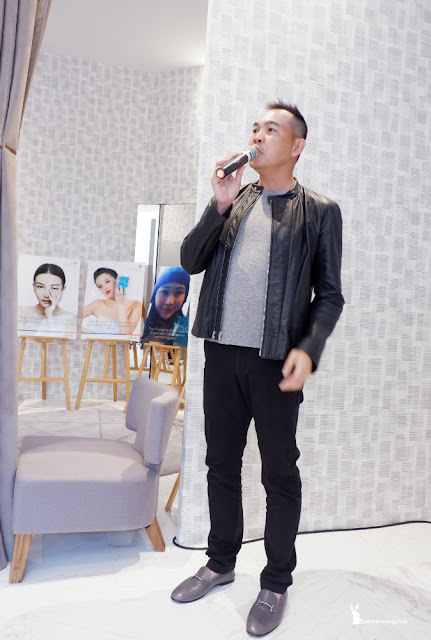 Break open the ampoule near its neck. 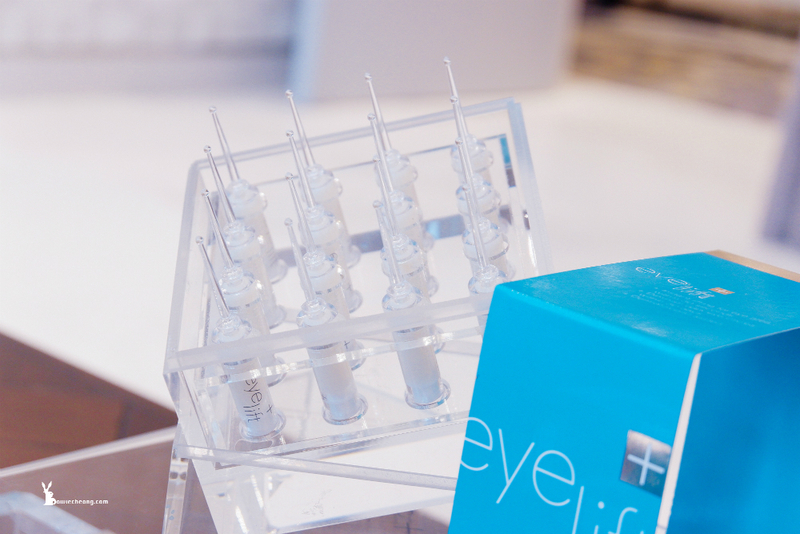 Insert detached tip of the ampoule into base of the bottle to push the serum out. Gently spread a thin layer of the serum onto under eye area in a sweeping, one direction motion with fingertip. Rub in serum till fully absorbed. Apply morning and night. Invert the detached tip to reseal ampoule. 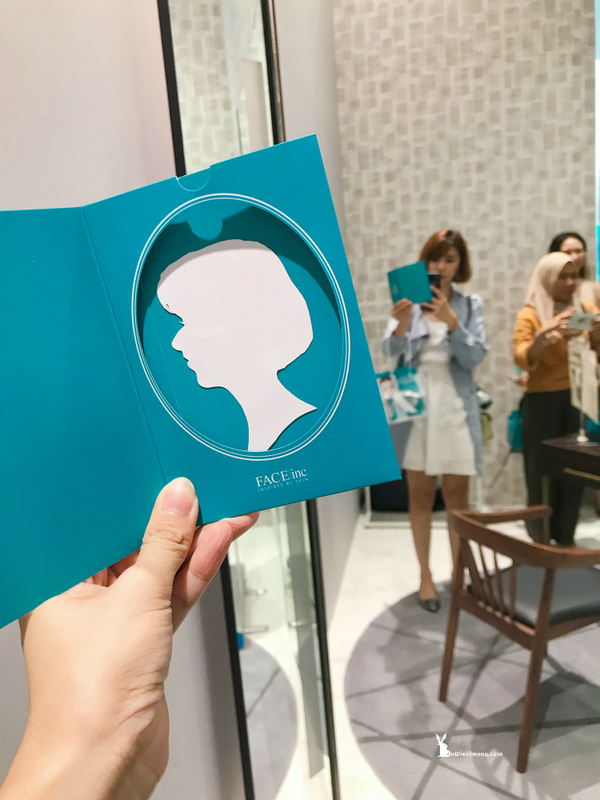 In celebration of 3 years of Eye Lift, The Face Inc is gifting one set of The Face Inc Travel Kit (RM98) with every purchase of The Face Inc Eye Lift. In the celebration of The Face Inc Eye Lift's 3 years anniversary and store opening party. The Face Inc paid tribute to one of its hero products; The Face Inc Eye Lift, during the launch of the brand’s first stand-alone counter conveniently located on the ground floor of Robinsons Kuala Lumpur in Shoppes at Four Seasons Place, Jalan Ampang.